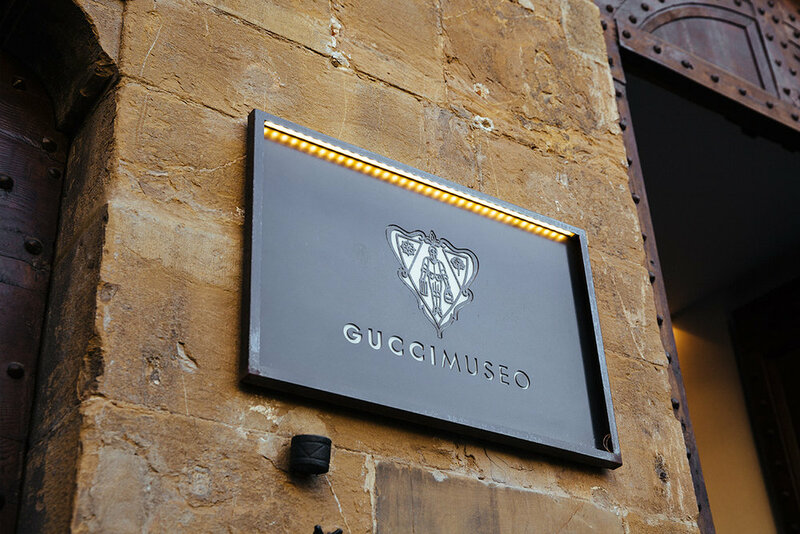 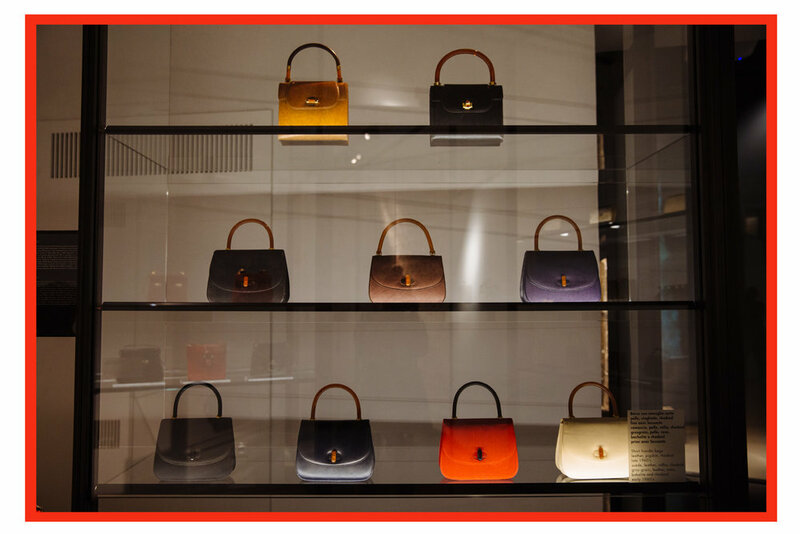 There's very few labels that have stood the test of time like Gucci so when I was in Florence last year, it was a no-brainer to stop by the Gucci Museum. 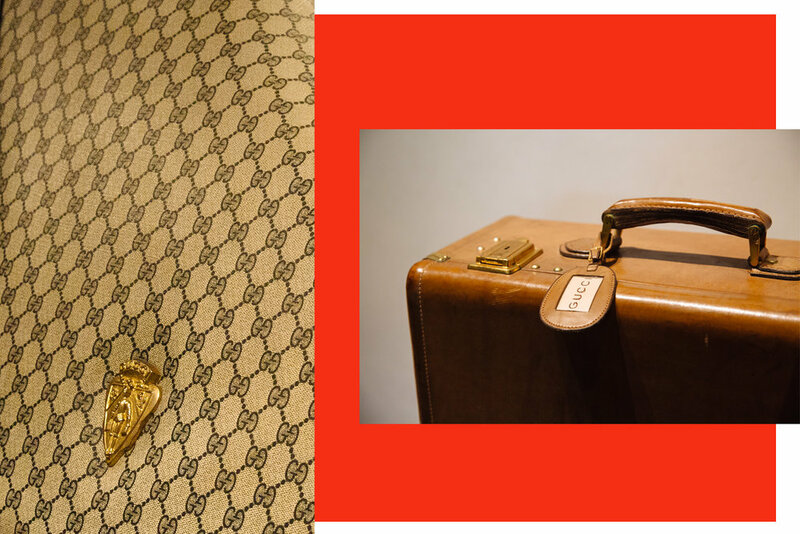 From timeless red-carpet gowns to vintage golf bags and even a Cadillac, it seems there's nothing that Gucci can't do. 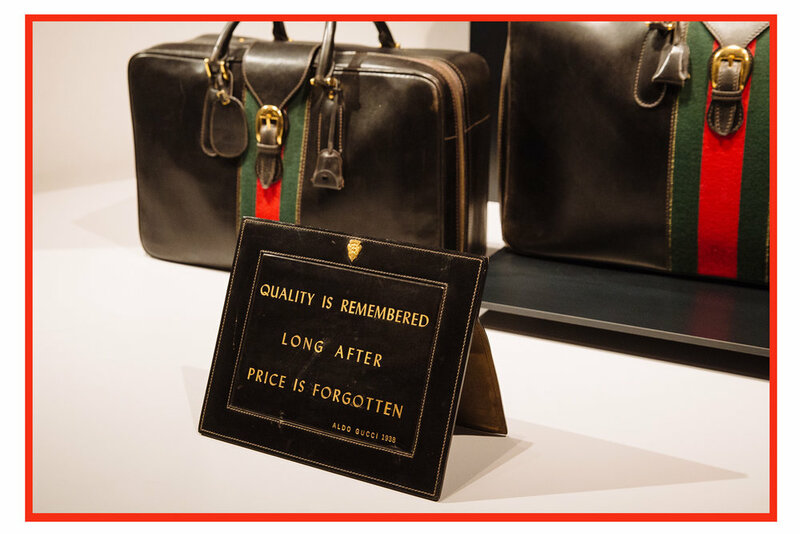 And while this might seem topical given Gucci's current popularity, despite how much I love Alessandro Michele's Gucci, I've always cited the Tom Ford era as one of my all-time favourite designers/collections.